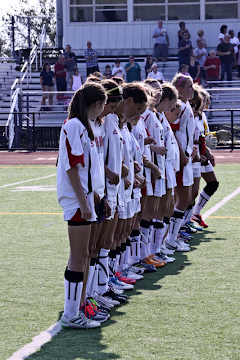 The Whitman Hanson girls soccer team dropped their second match 2-1 to Hingham. Marina Kelley put WH up 1-0 in the first half but Hingham equalized off a corner with two minutes remaining until half. Both team had chances in the second half, but with 5 minutes remaining, Hingham converted off a corner to earn the victory.